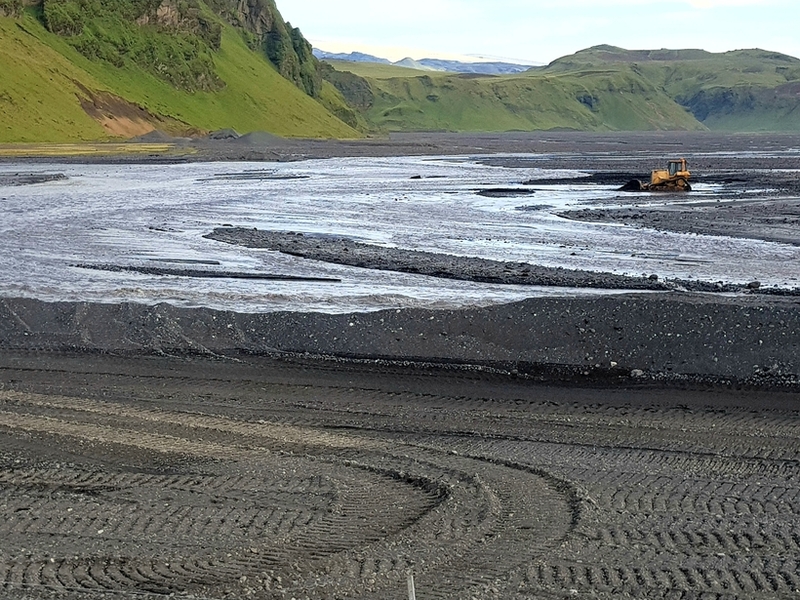 There are no news from Múlakvísl glacial river and the Katla volcano in Southern Iceland. 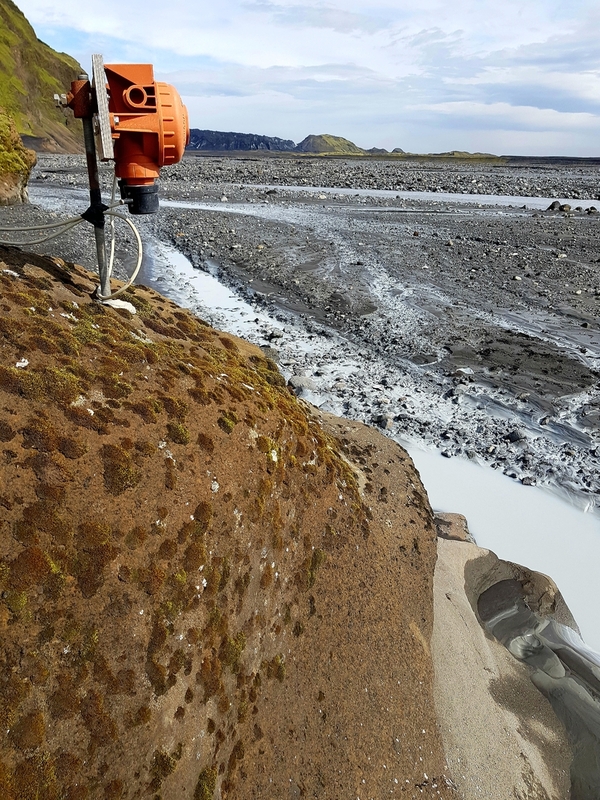 No earthquakes were measured in Mýrdalsjökull glacier, where Katla looms beneath, and everything points to the glacial river flood being mostly over. Katla's alert code was changed to yellow yesterday and although the glacial river flood is subsiding the Iceland Met Office won't be changing the code back to green until Monday at first. The National Coastguard Helicopter took photographs of the caldera in the glacier yesterday which are being studied by specialists. Results won't be ready until Monday.